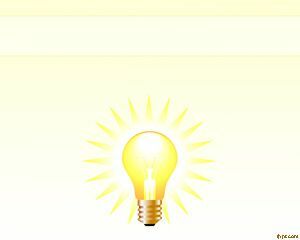 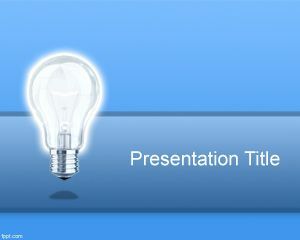 Free Bright Idea PowerPoint template is a free background template for Microsoft Office. 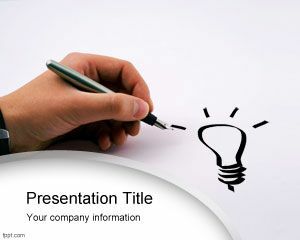 You can download bright idea PowerPoint template for entrepreneur presentations or brilliant ideas. 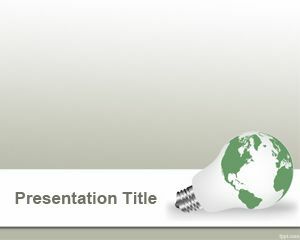 This free PPT template contains a light bulb illustration and a hand with pen designing the shiny light bulb image. 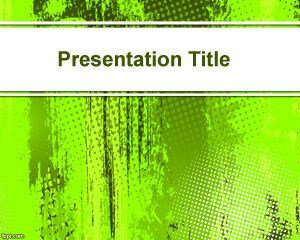 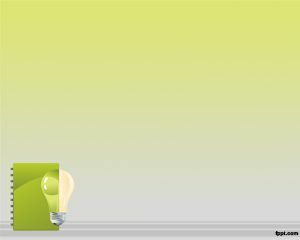 You can download bright idea PowerPoint templates and theme background to make PowerPoint presentations on business ideas, business plans and describing startups or elevator pitch presentation in Microsoft PowerPoint. 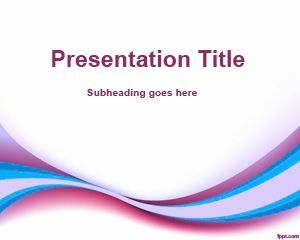 The left handed writing image is good for presentations requiring a hand writing effect drawing a picture in the slide design.